Due to the frequent moves required of service members, many choose rental housing instead of buying a house. Compared to homeownership, renting offers the following advantages: lower costs in many areas, easy to move as job requirements, income, or family needs change, fewer responsibilities for maintenance, and minimal financial commitment (typically just a security deposit). Disadvantages of renting include no tax write-offs, limitations regarding remodeling, potential rent increases, and various restrictions (e.g., pets and subletting). Identify What You Want- Identify essential “must have” features before searching for rental housing. Examples of “deal breakers” include: number of bedrooms, safe area, quiet area, convenient public transportation, utility costs included in rent or low utility costs if not, low security deposit, appliances included in a rental unit, privacy, local schools for children, and parking availability. Calculate What You Can Afford- Determine a price range into which rent and other housing costs (e.g., utilities) can fit. Ideally, monthly housing costs (e.g., rent, utilities, and renter’s insurance) should not exceed 25% to 30% of monthly take-home pay. However, this is difficult in many high-cost areas. The decision of how much to spend on rent will affect how much to spend for food, entertainment, travel, etc. Investigate Rental Resources- Seek resources to help make rent payments. If personal or family income falls within eligibility guidelines, rental assistance payments or subsidized housing units may be available. Another financial resource, for single renters, is to share rental expenses with a roommate. Document Pre-Rental Move-In Conditions– Housing experts recommend examining rental housing thoroughly and carefully with a landlord or rental agent. Take photographs at that time and save them in case you have difficulty getting your security deposit back. Some apartment complexes have checklists to document move-in conditions that both the landlord and tenant sign at the beginning and end of a lease. 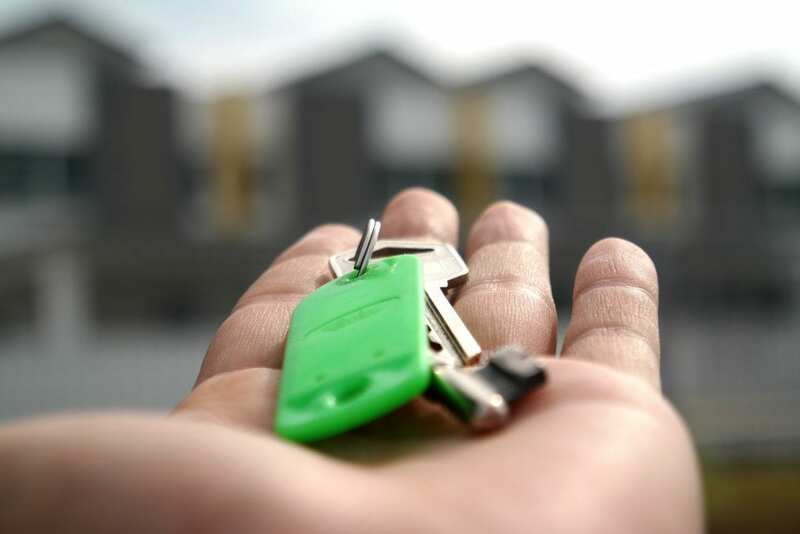 Know Your Lease– Understand key lease terms including the identity of the tenant and landlord, the amount and due date for rent payments, length of the lease (start and end dates), amount of security deposit required (e.g., 1 or 2 month’s rent), and whether pets or minor children are allowed. Also note the ability to sublet all or part of the lease to another tenant, parking availability, and whether or not utilities are included in monthly rent payments. Before signing a lease, determine if negotiation on certain provisions is possible. Meet Your Lease Obligations– Pay rent in full and on time and keep the premises clean and safe. Insure that your family, friends, and pets do not damage the property or disturb other tenants. Notify the landlord about needed repairs in writing, except in emergency situations, and maintain a business-like relationship. Comply with local building code regulations and housing codes and move out at the end of the lease term. Purchase Renter’s Insurance- Purchase renter’s insurance before moving into rental housing to cover personal property in the event of theft, a fire, water damage, and other named perils. Renter’s insurance also includes liability coverage to provide protection against lawsuits by guests who are injured within the walls of your rental unit and “additional living expenses” costs, like hotel bills and additional food costs, if the rental property is damaged and uninhabitable. The cost of a policy will depend on the location and type of structure of the rental unit, the value of personal property, and the amount of coverage provided. For additional information about renting, review the North Carolina State University Extension publication Choosing to Rent a Home For Your Family.